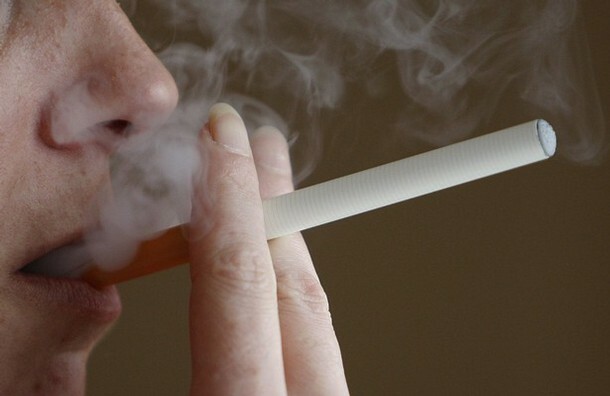 We have written about the rise in e-cigarette use, especially among young people. There has been a lot of discussion about the safety and use of e-cigarettes, and many are waiting for the FDA to weigh in on the on how best to regulate them. The New York City Council has scheduled a hearing this Wednesday, December 4, 2013 at 10am in Council Chambers at City Hall on legislation that would add e-cigarettes to the NYC Smoke-Free Air Act that prohibits smoking in the workplace, including bars and restaurants. The legislation would also prohibit the use of e-cigarettes in our City’s parks and on our beaches. If you would like to share your thoughts with the City Council, please join us for the hearing. This entry was posted in Legislation, New York City & State Efforts, Tobacco Control, Youth and tagged e-cigarette, Electronic cigarette, Food and Drug Administration, New York City Council, New York City Hall by nycsmokefree. Bookmark the permalink.